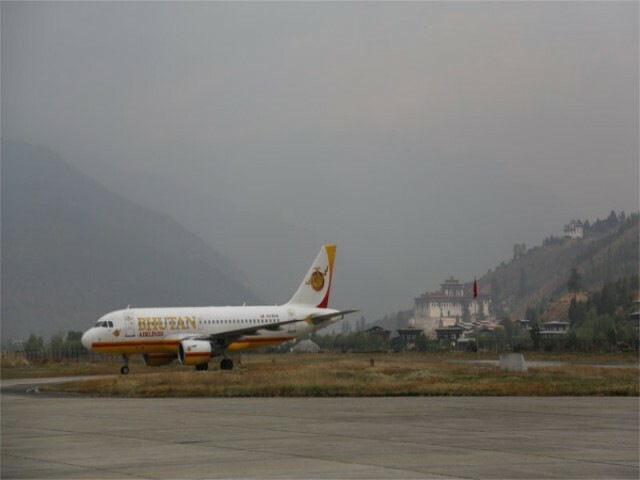 Fly into Paro either from Bangkok, Singapore, Kathmandu, Dhaka, Delhi or Kolkata. 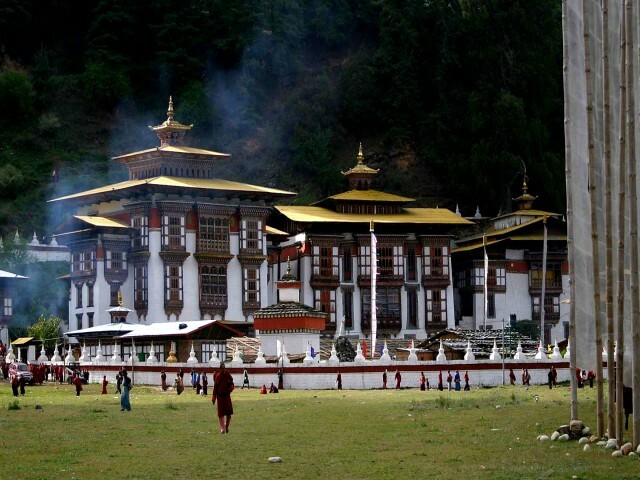 Representatives (guide and driver) from See Bhutan Travels will receive you from Paro international airport. Drive to Thimphu for the night. 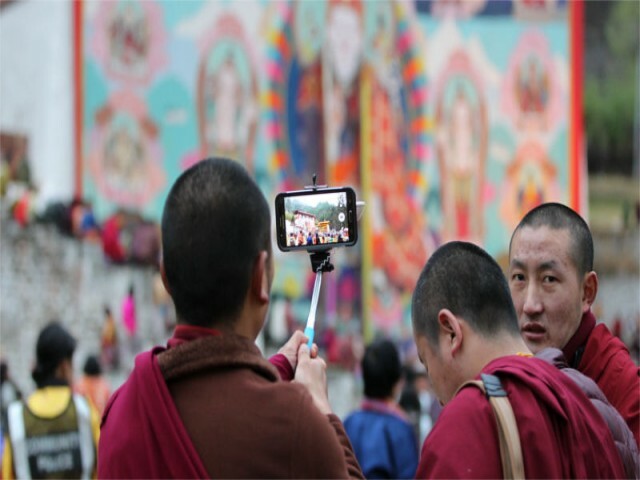 Tourist sites to explore in Thimphu: World’s Largest Buddha statue, Memorial stupa, Takin reserve, Tashichhoe Dzong, Textile museum and Thimphu city. 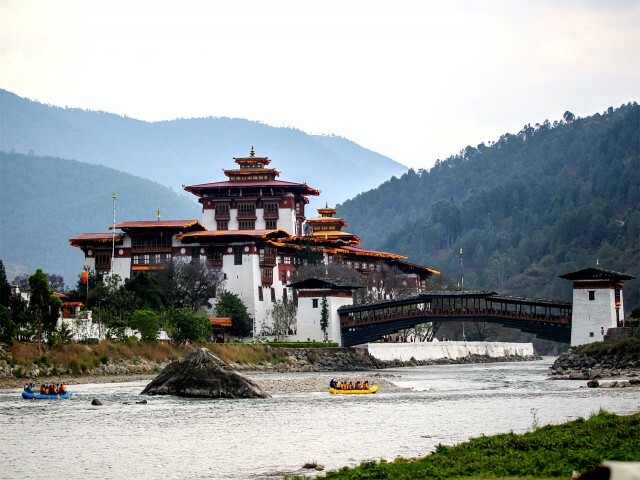 Things to do in Punakha: Visit to Punakha Dzong and Khemae Lhakhang, Hiking to Khamsum Yulley Namgyal choeten. Drive towards Trongsa via Pelela pass (3300 m). 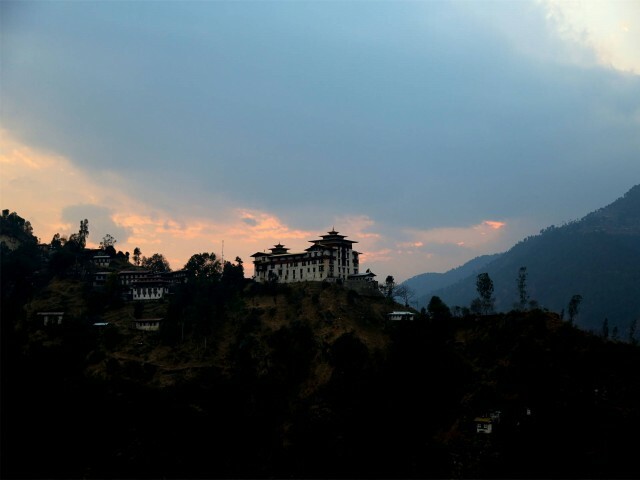 Sites to visit for the day: Chendebji Choeten and the majestic Trongsa Dzong. 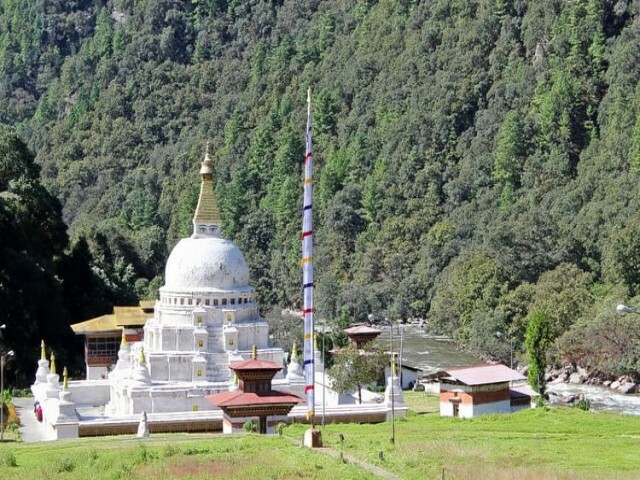 Bumthang, the cultural heartland of Bhutan has scores of historical sites and the few we will be visiting today are Kurje Lhakhang, Jakar Dzong and Jampay Lhakhang. Spent one more day here at Bumthang. Highlight of today’s tour includes visit to Mebar Tsho (the burning lake), Tamzhing monastery, Kenchosum Lhakhang and Wangduecholing Palace. 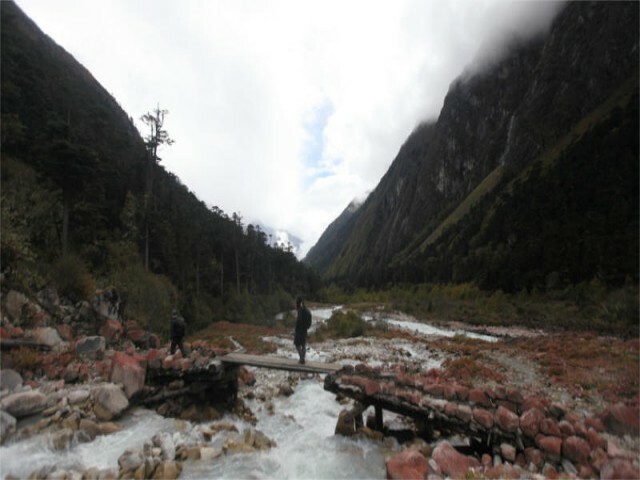 Gangtey is amongst the most beautiful glacial valley in Bhutan. 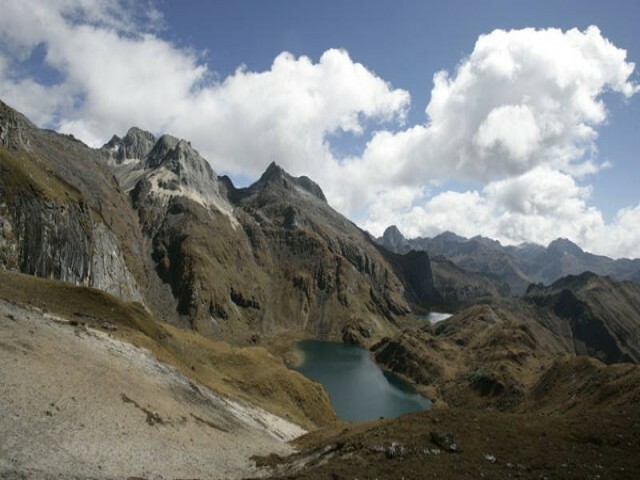 It is located at an altitude of 3000 m above sea level. 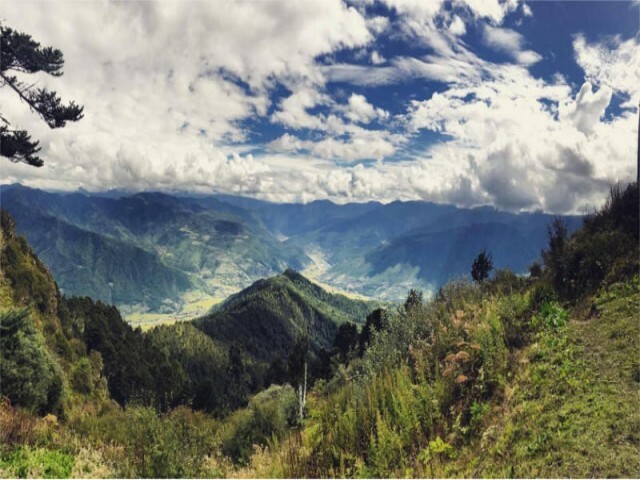 Gangtey valley receives its annual visitors, the globally threatened black necked cranes during winter months (November – February) which further beautify the valley. Local community celebrates its arrival with a festival called Black necked crane festival during the month of November. Drive back to Paro via Dochula pass. At Paro pay visit to Paro Ta Dzong, Rinpung Dzong and Kichu Lhakhang. Taktsang monastery, also known as the Tigers nest monastery has become a must visit site in Bhutan. It is built on a rocky cliff above Paro valley. 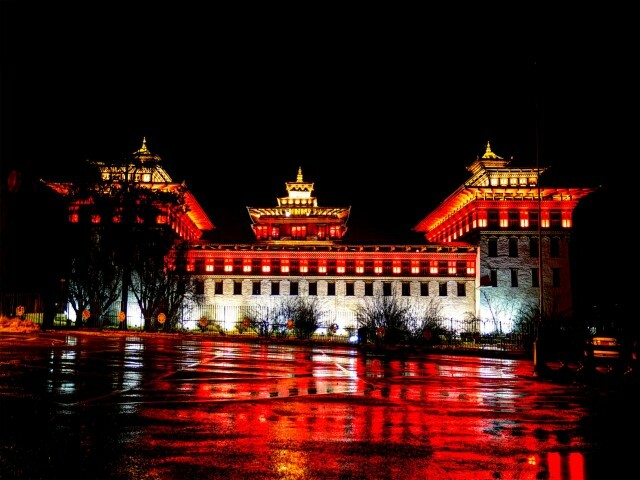 Your wonderful tour of Bhutan comes to end today. After breakfast, your guide and driver will see you off at Paro international airport for you onward destination.